Washoku in Kyoto are often those which have an ancient and honorable origin. Is that what you think? Alas, don’t underestimate Kyoto! There are also many “hot restaurants of the moment” that have a unique Kyoto style which incorporates trends of the time in a versatile way while preserving traditional tastes and culture. This is highly recommended for those of you who, instead of the classic Kaiseki cuisine, are more interested in learning more about the restaurants in Kyoto that the people of Kyoto are currently crazy about. If Kyoto is the place for enjoying the traditional tastes, Kyoto is also the place to enjoy the newest Washoku! So, in this part, we will introduce some restaurants talk-of-the-town, cutting-edge as well as loved by the locals. When discussing the forefront of Kyoto cuisine, Godan Miyazawa cannot be left out. Mr. Miyazawa, the owner of this restaurant, passed on his first restaurant, Jiki Miyazawa, to his apprentice and built up Godan Miyazawa, which opened in 2014, to a famous restaurant with 1 Michelin star in a short period of time. As the owner has stated that, “I would like my guests to pleasantly enjoy their time and become healthy,” you can enjoy a great time at this recommended restaurant, surrounded by delicious cuisine made of natural ingredients. This is a Japanese restaurant that constantly challenges itself to achieve “deliciousness at any rate.” At Masaki you can enjoy genuine Kaiseki made by the owner who has steadily built his career, while also experiencing “new Japanese cuisine.” Through their casual incorporation of Western ingredients without disrupting the structure of Japanese food and new combinations of ingredients, you can enjoy a different Kaiseki experience. The owner does not speak English, but he is very friendly and kind, creating an appealing atmosphere where you can enjoy Japanese food in a relaxed manner. The area surrounding Kyoto Shiyakusho-mae Station is a bit isolated from Kyoto’s entertainment district, but is an interesting area mixing long-established shops with new shops. Our number one recommendation within this area is Nijo Sokkon. 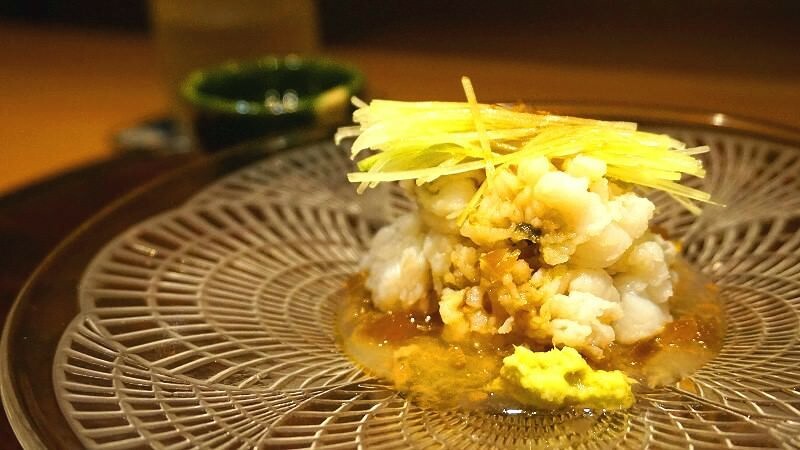 The various dishes made by the young owner oozing with talent and served on a tatami counter contain twists unique to this restaurant, while using the ideas and flows of traditional Kaiseki as their base. The cuisine and hospitality here can be called an evolved form of Kyoto Kaiseki. If you make a visit here, we promise you that you will want to visit again. ※ This restaurant closed in September 2017. 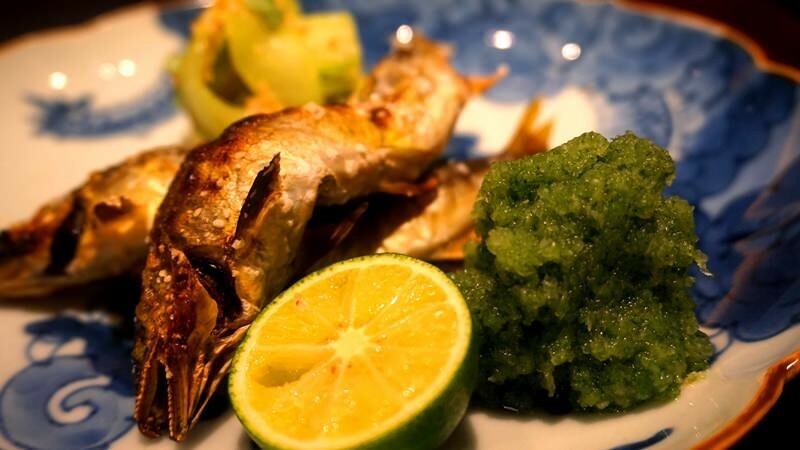 Nijo-jo Furuta is an up-and-coming Japanese restaurant where you can enjoy a charcoal grilled dishes carefully cooked on the owner’s specialty grill, along with proper and stout Kaiseki. As it is located directly east of Nijo Castle, a World Heritage Site, it is easy to access. The owner and his wife are friendly and warm as well as host you politely. However, the cuisine is authentic, and you can enjoy powerful dishes that make the most of their ingredients. 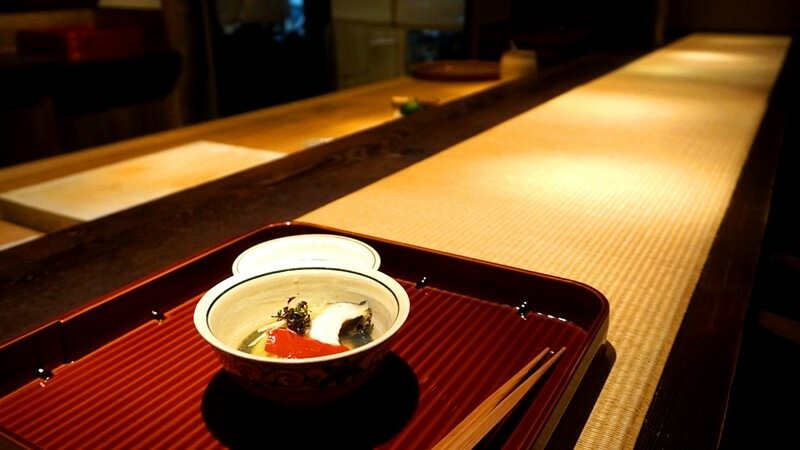 Leaving the busy tourist areas and savoring proper Kaiseki in a relaxing private space is a great way to spend a night in Kyoto. In this part, we have introduced the new allure of Kyoto Washoku and the new up-and-coming restaurants that embody that spirit. Food that is created by the fusion of traditional styles and the originality of the restaurant owners are very interesting in that they reflect the individuality of each restaurant. On the other hand, it may be a bit difficult to relax while enjoying standard kaiseki cuisine. Do you want to enjoy Washoku in a more relaxed way…? Those who answered yes, you should read the following part. In Kyoto, there are also restaurants where you can enjoy Washoku more freely and more comfortably. 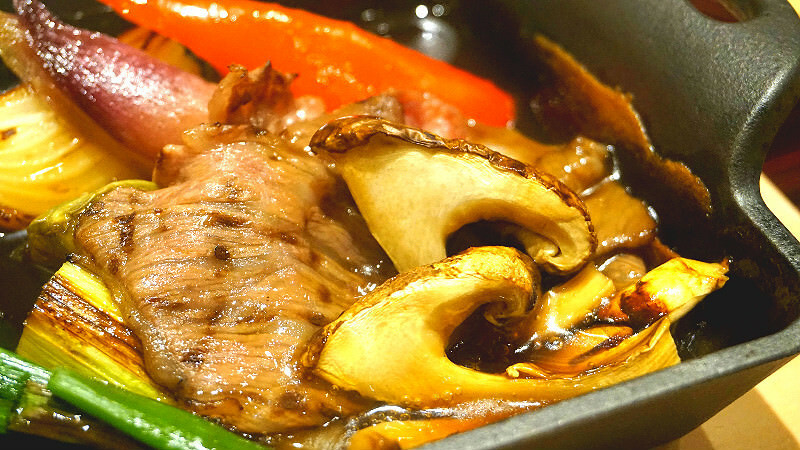 Let’s look at some restaurants where you can enjoy Washoku while letting your hair down. Part 3Enjoy Japanese cuisine! Who knew Japanese food could be this much fun?